Smart contracts can substantially change the way businesses create agreements with customers, partners, or suppliers. 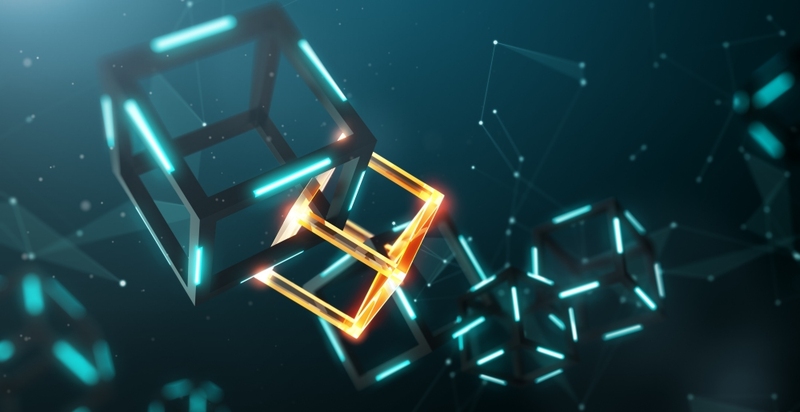 By nature, because they are created on blockchains, smart contract can generate significant efficiencies for the transactions they enable, compared to traditional methods. Those include time savings, cost reductions, increased security, and complete transparency across all parties involved in any given transaction, which is why businesses are increasingly turning to smart contracts. They can be adapted for a vast range of contract scenarios, which is why many businesses are looking at them to improve their operational efficiency, while also adding new levels of trust and security to their agreements. The question, though, is are they legally binding? While there are legal intricacies regarding contract law, in general, that determine validity and binding nature of contracts, some states are starting to look to formally recognize smart contracts as legally binding records. The Commerce Committee of the Connecticut General Assembly is the latest to seek to formalize acceptance of smart contracts initiated on blockchain as equivalent to other traditional methods. The Committee this week introduced House Bill 7310, which would authorize smart contracts for commercial use in Connecticut. The bill goes on to formally provide smart contract the same status as any other contracts, noting that the underlying blockchain technology does not inherently limit enforceability, effectively putting them on equal standing with any other contract and subject to the same oversight and legal terms. While smart contracts and other blockchain projects are already being used by businesses across the globe, legislation like CT HB07310 that formalize their use are another step towards bringing blockchain technology into mainstream business applications. The next edition of The Blockchain Event, which focuses on business applications of blockchain, will take place February 12-14, 2020 in Ft. Lauderdale, Florida. If you’d like to share your blockchain experiences with a growing community of business leaders and blockchain project developers, the call for papers is currently accepting submissions.